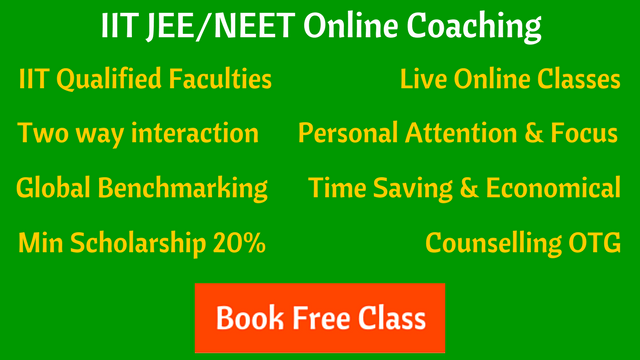 How to Prepare for JEE/NEET in Entire Year to Avoid Cramming During the Last Month Before the Exam? This is one of the best question on JEE/NEET preparation. JEE and NEET aspirants who study with discipline and consistency don’t face such type of problems in the last few months before the exam. This is what you can do to avoid last month (or days) hustle in the preparation. Don’t worry if you are not able to make or follow your timetable. Study with full concentration without any kind of distractions. 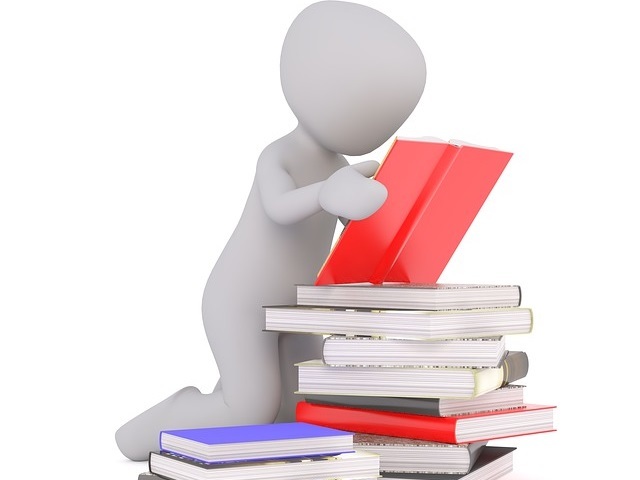 You can target minimum hours of study every day, irrespective of the time slot. 2. Be consistent throughout your preparation : If you haven’t had your target/scores reached, keep going. Consistency is the most fundamental virtue to achieve what we want. Sticking with the schedule and studying consistently – and not just when you feel inspired or something like that – is very, very powerful. 3. Don’t procrastinate/Avoid backlogs : Procrastination usually involves ignoring an unpleasant, but likely more important task, in favor of one that is more enjoyable or easier. Many aspirants face this issue. They choose to do something else instead of studying. The backlogs keep on rising and JEE/NEET preparation gets hampered due to this wasted time. Procrastination can lead to reduced productivity and cause us to miss out on achieving our goals. If we procrastinate over a long period of time, we can become demotivated in our preparation. 4. Complete your homework/assignments on time : When you join a coaching, and to make sure you constantly aware of the concepts and for your regular practice, teachers give you homework and assignments. One of the key advice from the students who clear JEE/NEET is to complete your homework and assignments on time. 6. Clear your doubts : Get your doubts cleared from the teachers; do not keep them pending and piling up. Have a voice in the classroom (or after the class when teacher open the session for questions). It never hurts to ask your doubts! 8. Revise consistently : JEE and NEET preparation takes a lot of your time. You understand topics, solve problems and old concepts fades away from your mind. For efficient preparation, consistent revision is necessary.